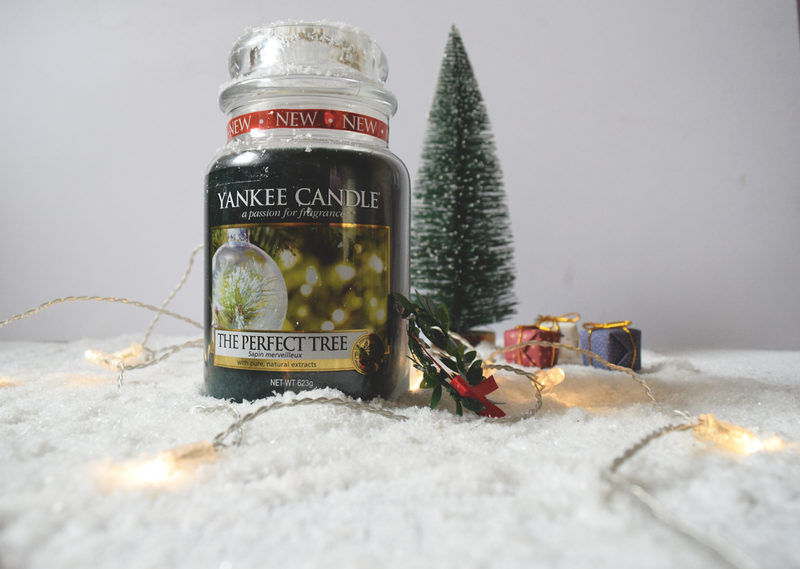 Christmas with Yankee Candle 2017! 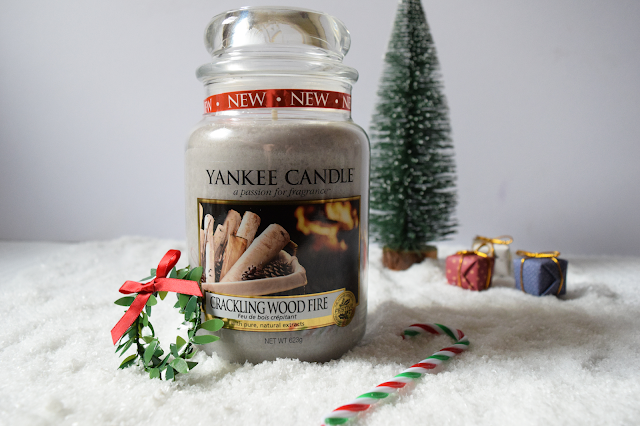 It's no secret, I am a HUGE fan of Yankee candle and they're probably the brand I have featured the most on my blog. 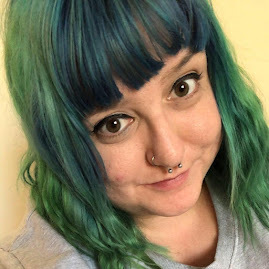 Over the last few years I've gone from someone who likes candles to a huge candle enthusiast who always has to have at least one candle on the go. Yankee Candle being my main go to brand against any others. I love the jars, how long they last and how powerful the scents are. As most people who are fans of Yankee Candle will know, Yankee release a new collection of 4 candles, up to four times a year. 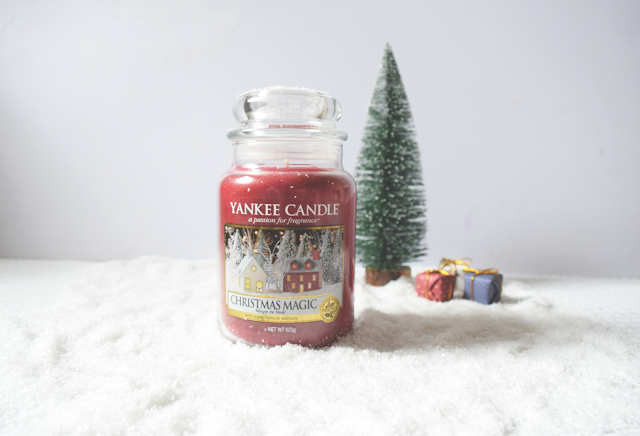 I always look forward to the autumn ones as well as their Christmas collection, the smells just make your house feel that little bit more Christmassy. 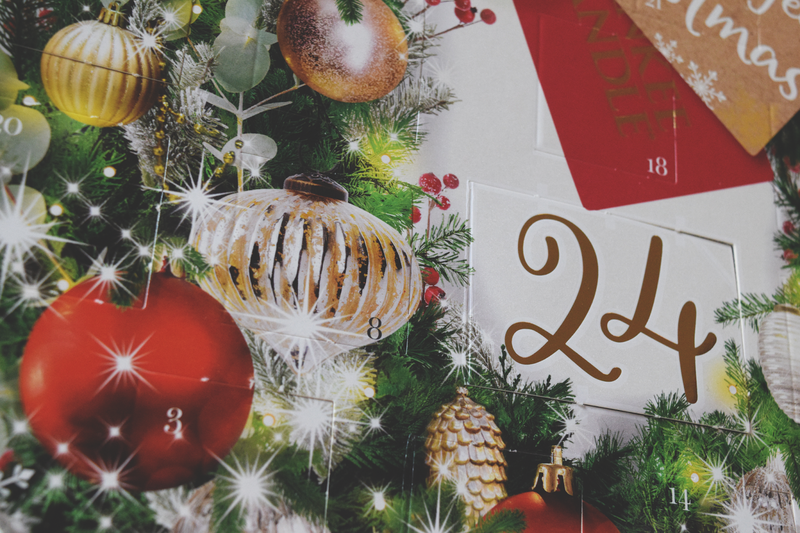 Today I am going to share with you the Christmas collection for 2017 as well delving into one of their advent calendars which I can't wait to use in December. Hopefully you enjoy this post and let me know in the comments which candle you want to try the most from this years collection. Mid: Fir Balsam, Pine Needle Sap, Incense, Spruce. Which I guess would explain the forest smell I received yet I am unsure where the ginger came from. 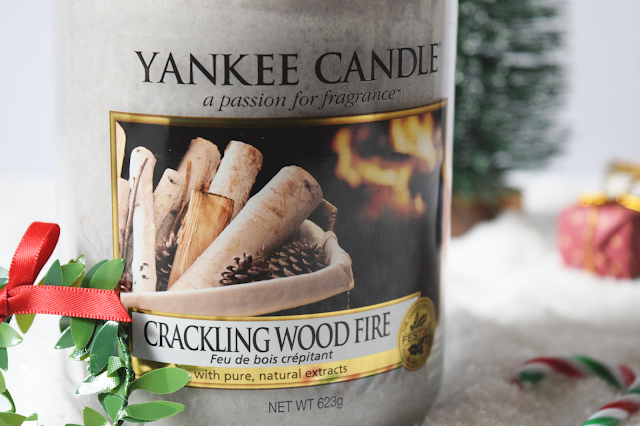 I enjoyed this scent and I think it really gives those Christmas vibes however i'd probably light this all year round, oops. Mid: Salted Caramel, Sweet Cream, Nutmeg. 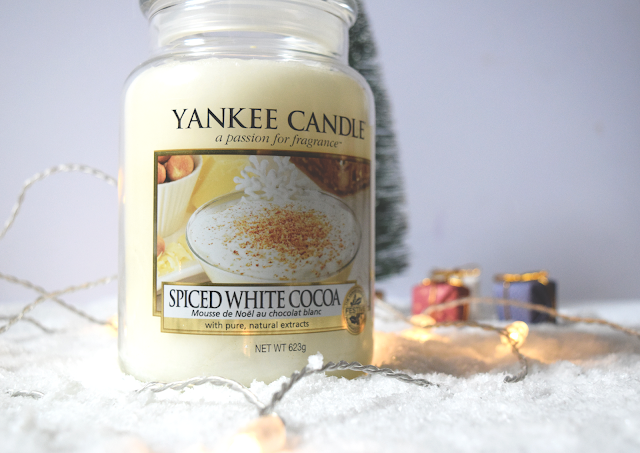 I am a huge fan of any sweet candles so this one is right up my street. Base: Sandalwood, Cedarwood, Smoky, Incense. I'd recommend this scent as being the one which would be the best for a gift, due to it being a scent I feel a lot of people could enjoy. Base: Fresh Cut Pine, Incense, Cedar. I think this mix of scents would explain why this has such a lovely Christmas tree scent about it. 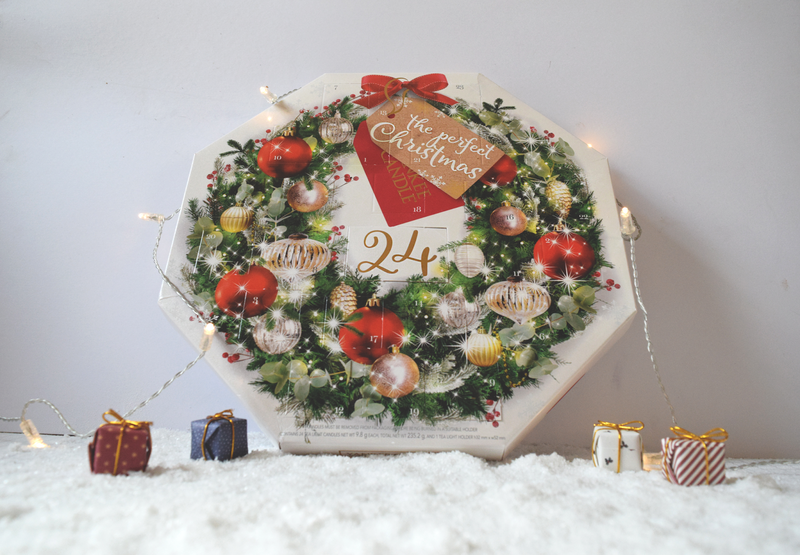 Over the years we have become more about the luxury advent calendar and less about the chocolate ones. As much as I love chocolate I'd much rather open a candle each day, am I right? 24 surprises hide behind this calendar, one for each day. I believe it is a lovely little tea light of one of Yankee Candles signature scents behind each door and then 24 includes a special votive. I love the idea behind this as it gives you the chance to try out scents you might not usually do. The look of this is so pretty and has something to hang it to the wall which doubles up as a decoration. 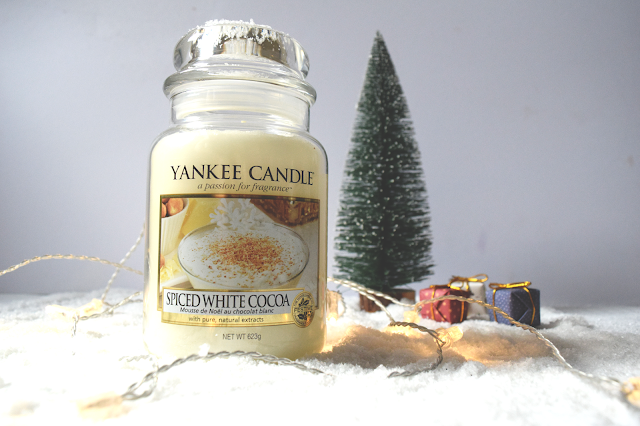 This is currently £24.99 and available from Yankee Candle. All of the large candles featured in this post are £23.99 each, however you can get these in a variety of sizes. Do you have any of the Christmas collection? Omg I love candles! They all sound amazing! I love the sound of the spiced cocoa one and I would LOVE to have a Yankee candle calendar, what a great idea! Ooh these all sound amazing. I was thinking about getting a Christmas candle, may have to check these out. Ooh I do love a Christmas candle! Our home is always filled with candles at this time of year, I love anything with cinnamon and spice! We're big fans of Yankee Candle and our advent calendar is on its way today (ordered it late!). Snowflake Cookie is our all time favourite. Candles are must haves in our home. 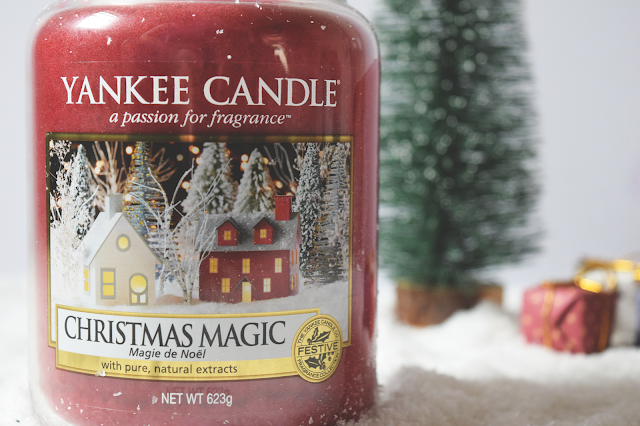 I love the scents of Christmas Magic and Perfect Tree. I love Yankee Candles, in particular spiced orange. Its a beautiful smell that could be used all year round (in my opinion) I have had the Christmas collection in the past but never got round to burning them all. They always do great scents. The best ways to cure a hangover AD. Firebox: The Weird & Wonderful Gift Guide. 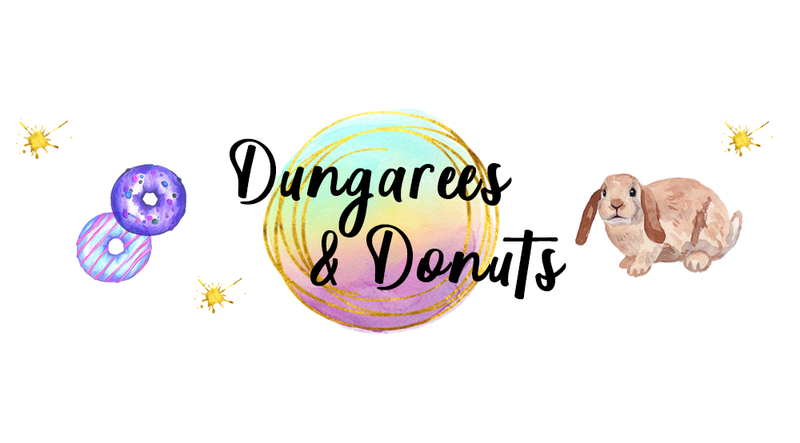 The sweeter things gift guide!